Your dish is our command! 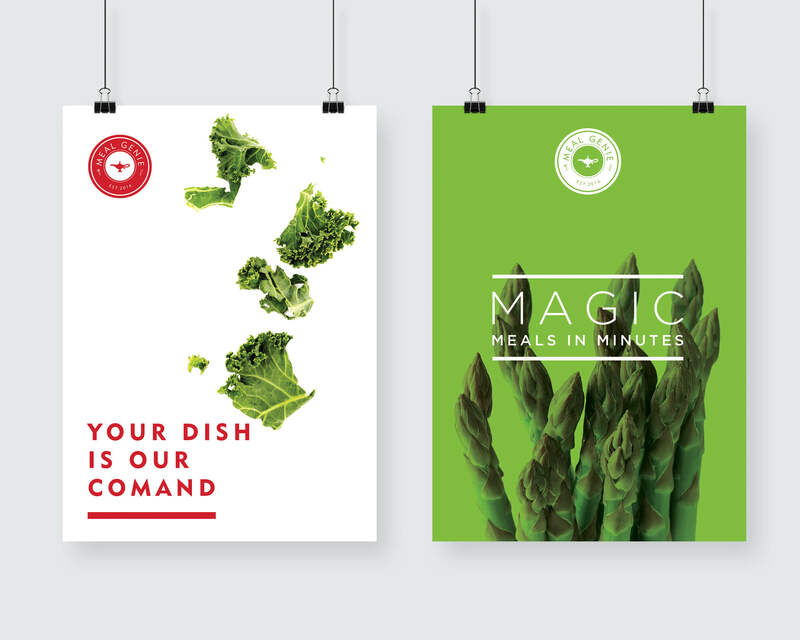 Meal Genie is an online food prep service offering recipes and ingredients for healthy, home-cooked meals. Wanting to launch into the competitive Dublin meal prep market, they asked Idea to help them with the all-important brand and website that would elevate them to success! 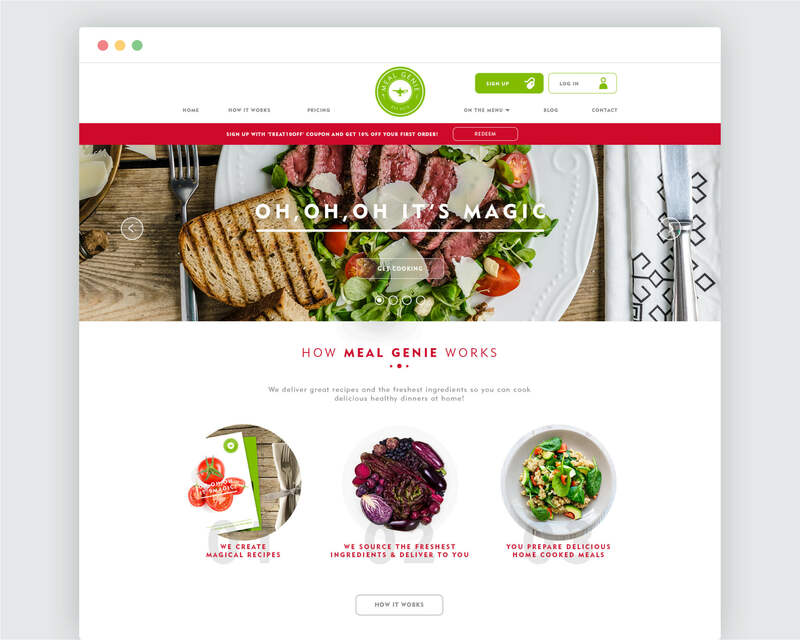 Idea worked on developing their name, brand and website to encourage sign-ups and to help Meal Genie stand out in the competitive meal prep market. 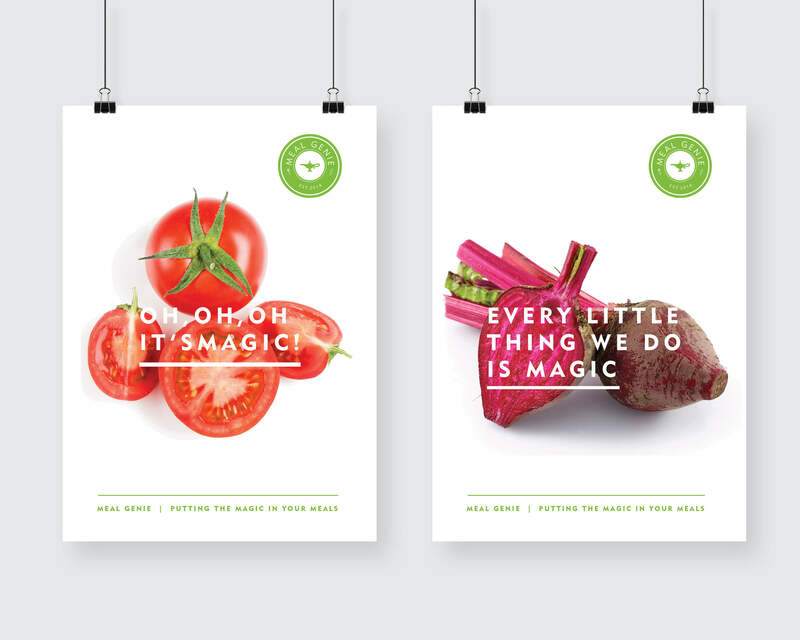 We wanted to keep the design as fresh as their ingredients! The website is fully responsive, integrated with their social media and enables instant sign up to the Meal Genie service! Simply delicious! We couldn't be happier with the quality of our brand and website. Elaine and Oisín from Idea completely surpassed our expectations - they were effectively another part of our team and engaged in all parts of the start up of our business. We hope to have a relationship for many years to come and would recommend them to anyone looking for a branding and digital expert.